Which city is this logo promoting? Each year at our school, a colleague and I run a Methodology Seminar for our International Class. In our last seminar we focused on City Branding. City Branding comes under many other names, destination branding, territorial branding, regional branding, place branding, but we wanted to focus on the cities our International students came from. We were lucky to have students on the Erasmus scheme from all over the world from Santiago, Tel Aviv, over to Auckland and back to Austria. 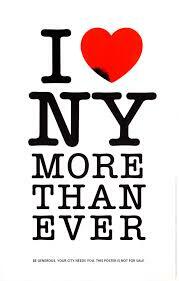 This is the first and most famous of City Brands, I Love New York. Greene to develop a marketing campaign for New York State. 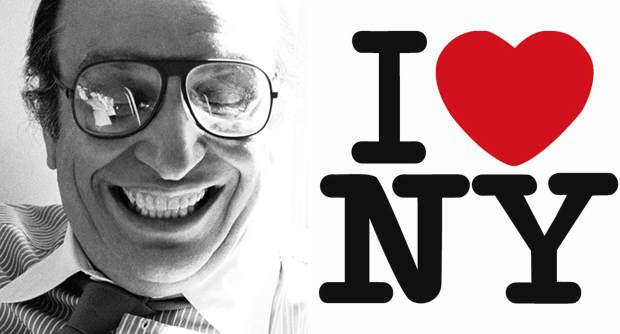 Doyle recruited Milton Glaser, a productive graphic designer to work on the campaign. Glaser expected the campaign to last only a couple of months and did the work free of charge. After the attack of 9/11 the logo took on another life. The original small poster that was distributed all over New York by students from the School of Visual Arts, the week of September 11, 2001. Many visitors to the city following the attacks purchased and wore the shirts bearing the I Love New York logo as a sign of their support. This for me shows the power of the original logo which was copied by cities all around the world. What cities didn’t realize though until relatively recently, was that they were just another copy of NYC, they weren’t communicating their own values, their own unique personality, heritage, traditions, ways of doing business, ways of greeting visitors. Places can also be famous for their food, drink or particular ‘heritage’ products, and can produce logos to protect their speciality or their unique heritage. The AOC ( Appellation d’Origine Contrôlée) guarantees the authenticity and quality of a product. As the flagship of French food, Roquefort has the oldest appellation and was the first French cheese to achieve this status in 1925. For a cheese to deserve the Roquefort mark, it must meet stringent specifications including natural and human factors, implying a close link between the prod uct, the land of its production and the skills of the people living there. In this case then, the product, and its animal origin, defines the place. 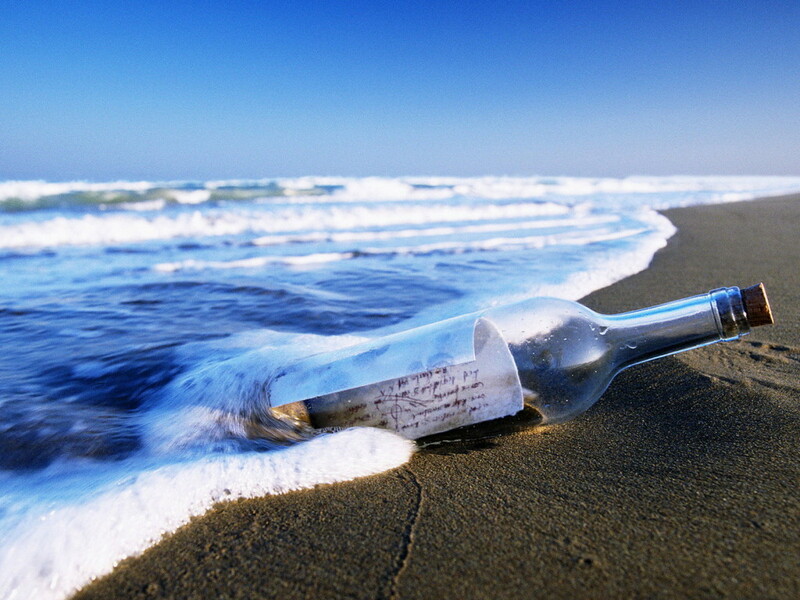 Creative Exercise Message in a Bottle. On the first day of the seminar we always run a creative day. We opened up the subject with two exercises – Desert Island and Message in a Bottle. Each student, had to imagine their city being transported to a desert island. They had to bring 3 iconic objects, 1 special skill and a way for their city to survive on the Island. In the second exercise, Message in a Bottle, they had to write a message from their home city to a potential visitor who may find their bottle washed up on the shore. Here’s where the brand voice comes in. How would you talk about your city. In which voice? What values/qualities could you talk about? What key words would you use to convince them to come and visit your city? They could also think about including a small teaser/gift in the bottle. What would it be? During the week-long seminar. Cities were chosen based on the above two exercises. Which cities came across as unique, interesting places to visit? Which messages, values, tone of voice incited us to visit? Which iconic objects could the students imagine using as part of their brand development? During the week, through brainstorming, storytelling, conceptualization, the students in groups had to develop brands, brand stories and one touristic product. Here is the link to the video from one group about Manchester. This group brought to life the brand through a Man called Chester who became the personality of the city and the way it told the story of the product the group developed – the Chester pin badge. https://drive.google.com/file/d/0BwJIV1tlQp7HQnIxUzFQZFhoSGM/view. (Thanks to Mihai Delapeta, Malachi Cook and the rest of your group for your permission to use this video here – excuse the spelling at the end of the video!). For those of you who did not guess the origin of the first logo, it’s OHIO. 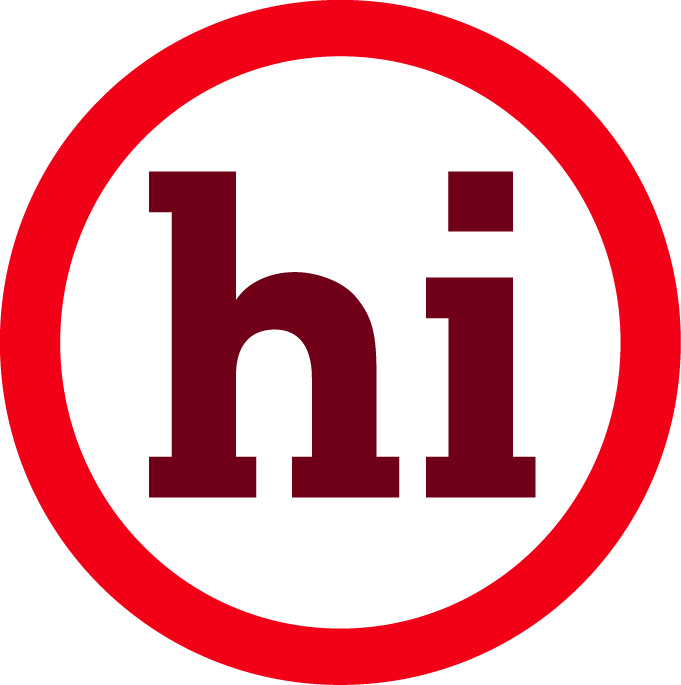 O HI O. Clever heh! If you would like me to meet with you to discuss your city’s brand or if your students specialize in branding or leisure and tourism and you think this seminar would interest them, you take a look at the Workshop Outline here or contact me on the contact page on this blog or on the link I just gave you.